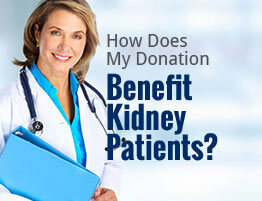 To donate shoes and other items to American Kidney Services, simply fill out our online form. This will allow us to add you to our collection schedule. We’ll contact you in advance to let you know which day our vehicles will stop by your neighborhood. All we’ll ask is that you place your items in a bag or box labeled “AKS” and place them on your curb or driveway. Alternatively, you can leave any items in one of our drop boxes or at any Value Village location. Contact American Kidney Services today to learn more about how Athens, GA residents can donate shoes and other belongings to our charity. It’d be our pleasure to get in touch with you and answer any questions you may have about our organization.